Effective oral, interpersonal, and written communication are the key attributes employers look for, regardless of profession. The Communication Studies major provides you with a solid foundation in all aspects of communication that you can apply to any field, including public relations, law, politics, sales and advertising, marketing, and mediation, just to name a few. Why Communication Studies at the Harrington School? Small interactive classes of 30 students or fewer allow our faculty to get to know you personally and to provide you with the advising, support, and guidance you need based on your individual goals and interests. 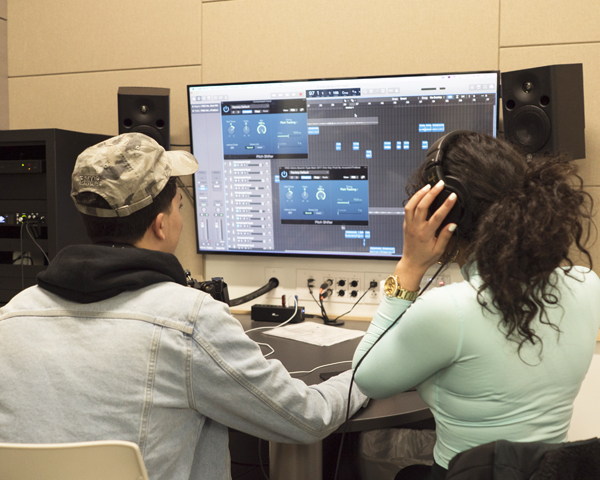 In addition to teaching and research, we also pride ourselves on providing students with hands-on opportunities to engage in creative and innovative projects, including new and emerging trends in mediated communication. Your job prospects will be excellent, as a degree in communication prepares you with the knowledge, abilities, and experiences you need to succeed in virtually any field.